I use Photoshop once in a way. However, I have my reservations towards digital manipulations to hoodwink the gullible masses. 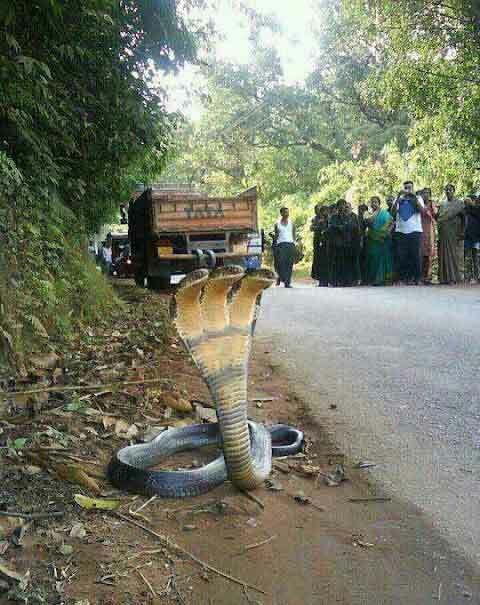 For example, look at this photograph of a cobra. 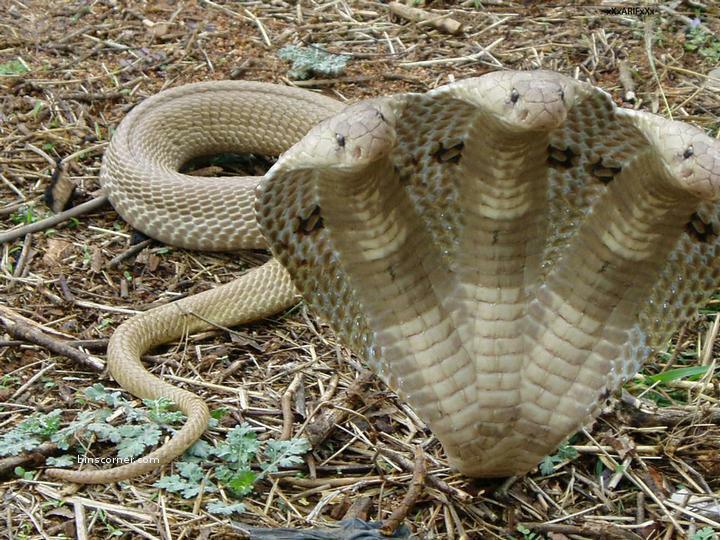 A clever hoaxer has digitally altered the above image of the cobra to one with three heads. 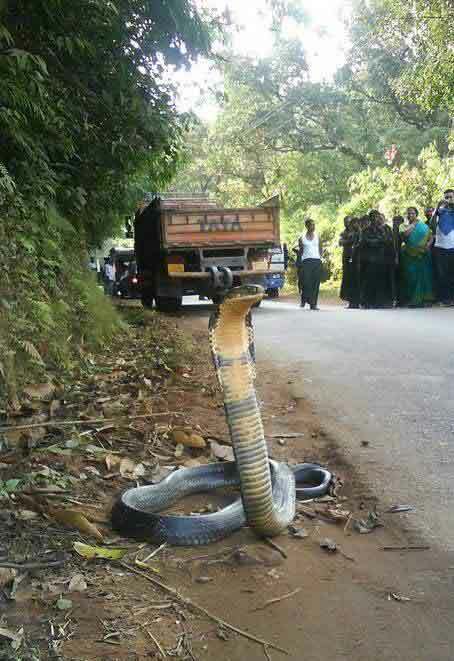 The above photo is now viral on the net propagated through email and social media websites such as Facebook. Recently, I came across another digitally manipulated image of this same photograph. 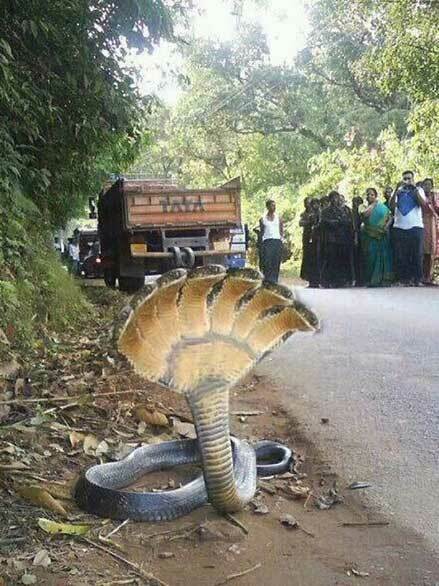 Now it has metamorphosed into a cobra with seven heads. It’s a bit far-fetched isn’t it? Whatever that appear in social media websites such as Facebook are never 100% true.